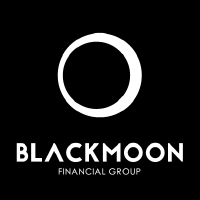 BMC token is the token of Blackmoon Crypto Platform. Holders of BMC tokens will be able to register as Continuous Contributors to the Platform and receive a share of all Funds’ tokens that operate on the Platform. Also, Continuous Contributors will have the right to participate in “members-only” discussions regarding the Platform strategy and development plan. Those Contributors who want to be qualified as Investment Managers and manage funds on the Platform are required to own a specified number of BMCs.